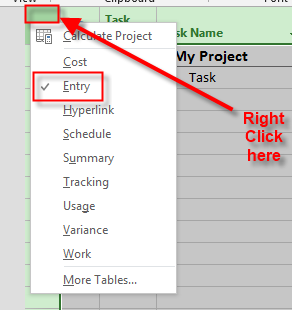 How to enable adding Columns in MS PROJECT 2013 Tables? As you can see I can Add New Column in this Table. What Table do I’m looking at? 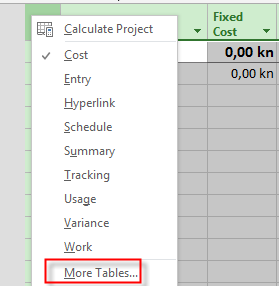 To conclude, if you want to Disable / Enable (default) adding new Column for some tables you should edit this checkmark for each Table. 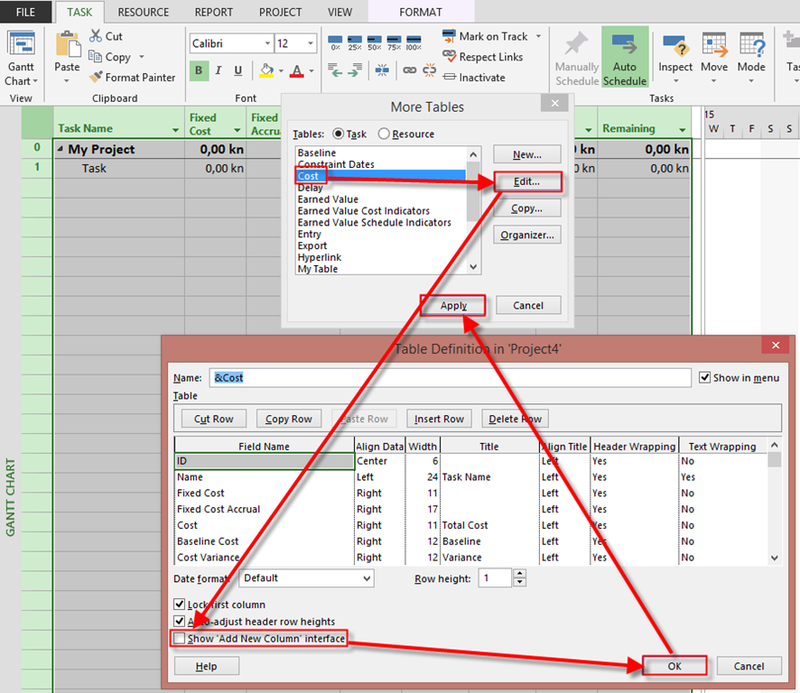 This entry was posted in MICROSOFT PROJECT, Microsoft Project 2013, MS PROJECT 2010, PMI, PRoject Management and tagged Microsoft Project 2013 - Tables. Bookmark the permalink.